Aston Villa V Southampton - view commentary, squad, and statistics of the game live. Lambert must attempt to shut out off-field intrigue long enough to secure the one win he believes will secure Premier League safety. As long-term associates of Lambert, who came to Villa Park as the Scot's trusted right-hand men, the decision has created considerable interest and no little speculation. 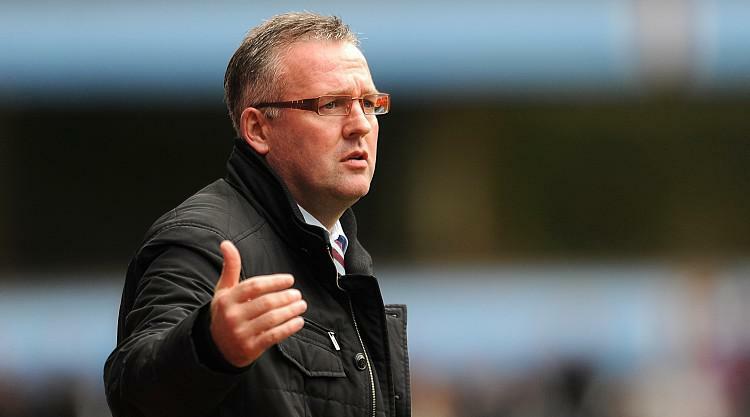 Southampton visit Villa Park on Saturday, with Lambert looking to end a losing sequence stretching to four games. Lambert admits his side seemed to have lifted themselves out of the relegation battle with a 1-0 win over Chelsea last month, but no points from the last 12 has dragged them back in.